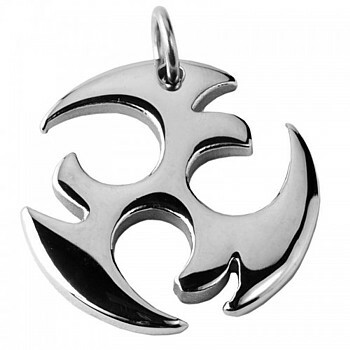 Distinctive Stainless Steel pendant. Measures 3cm x 3cm. Comes complete with a 20” Stainless Steel Ball chain.